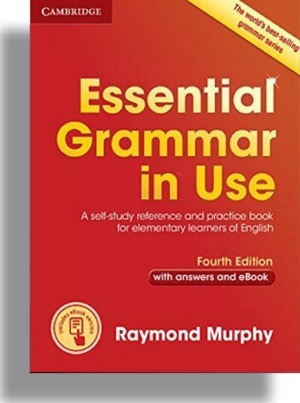 Everybody needs a good grammar book. 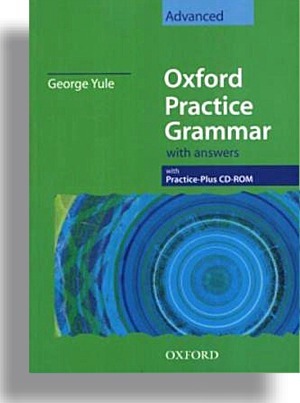 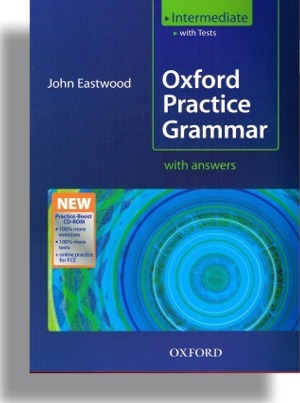 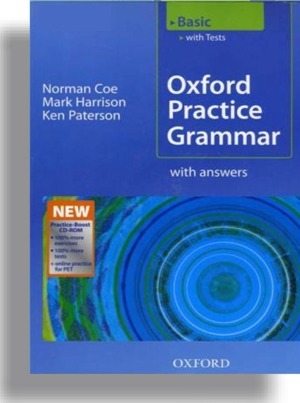 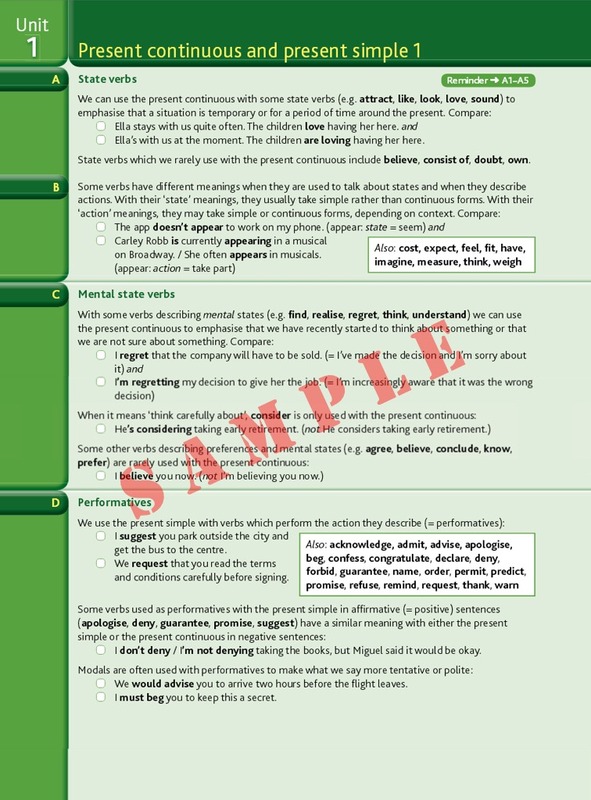 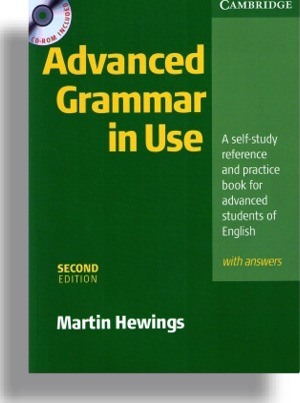 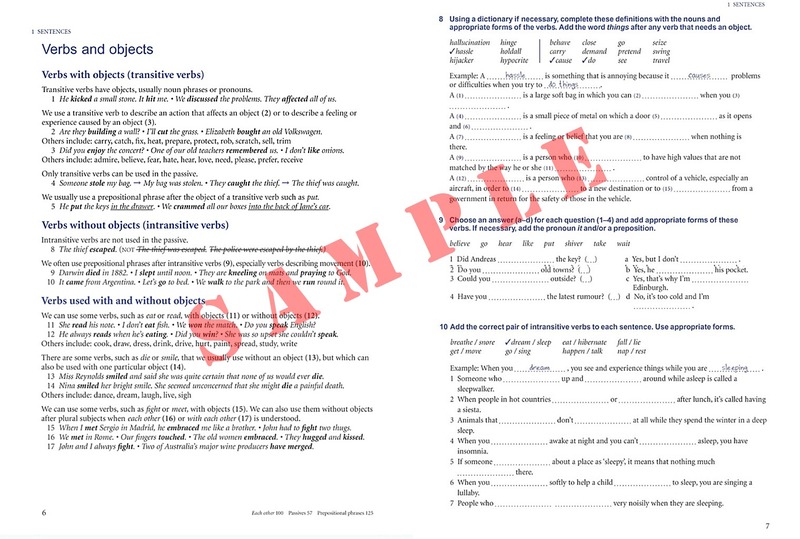 The Oxford Practice Grammar series (Oxford University Press) and Grammar in Use (Cambridge English) are both good; I personally prefer Oxford Practice Grammar. 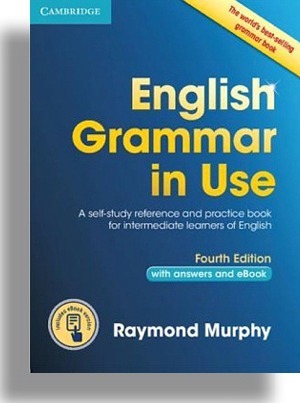 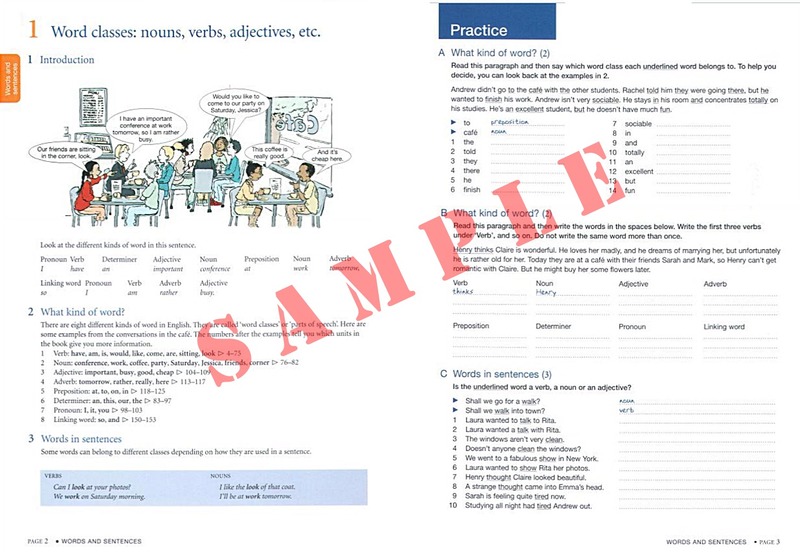 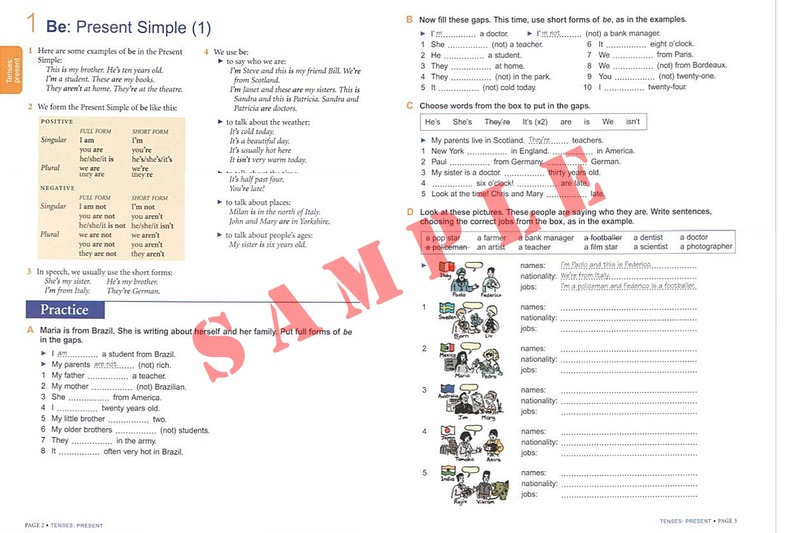 Make sure you get a book which has both questions and answers (or tests and a key); and make sure you get the right book for your level of English.